TOWCESTER TAXI AIRPORT TRANSFERS 01908 263263 RELIABLE ROAD TAXI TRANSPORT: Ask LEVC: How do I find a charge point and how much does it cost? Ask LEVC: How do I find a charge point and how much does it cost? Find your nearest socket with what’s in your pocketThinking of getting one of the new electric taxis, but have your doubts about how to use new-fangled charging equipment? Don’t worry – after you learn a few simple things it’s as simple as using a conventional petrol station (just much, much cheaper).The first questions asked by many drivers is whether London has enough charging infrastructure to deal with demand, and where they can be found. Well, in the next financial year London boroughs will increase their number of slow, fast and rapid charging points by 300% to over 2,600.At the same time, LEVC is working with these local authorities and TFL to ensure many of these points are dedicated especially for taxi drivers. Finding out the location of these points, as well as other details, is now possible with the new “Zap Map” app. 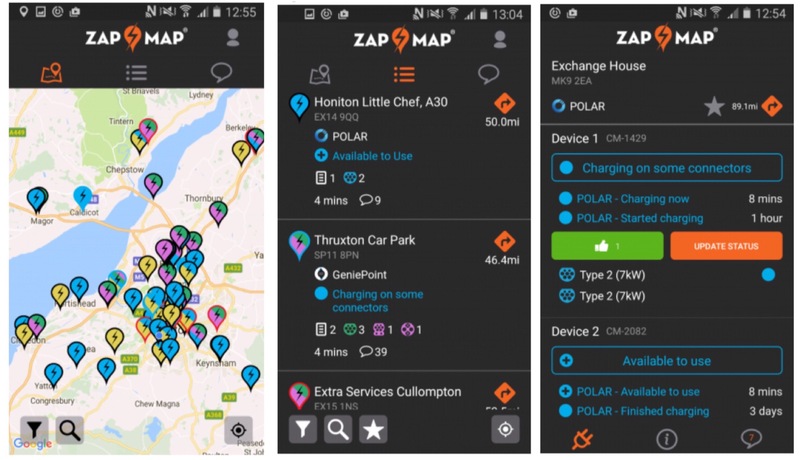 As well as letting you search for them, this software allows smartphone users to find out the charging speed, socket types, dedicated taxi locations and payment methods for each charging point throughout the city. Small change for your chargeAnd your new electric taxi won’t lack for any of the equipment you need to recharge your battery. As well as a complete home charging kit that return your power to 100% in 3-4 hours, each model includes ports for both ‘CHAdeMO’ and ‘CCS’ charging ports. The numerous ‘Slow’ and ‘Fast’ points around the city can restore your charge in 6-8 hours or 1 ¼-2 ¼ hours for £3 or £5 respectively. At ‘Rapid’ points, meanwhile, an 80% charge can be achieved within half an hour* for £7.50, getting you back on the road and earning again that much sooner. 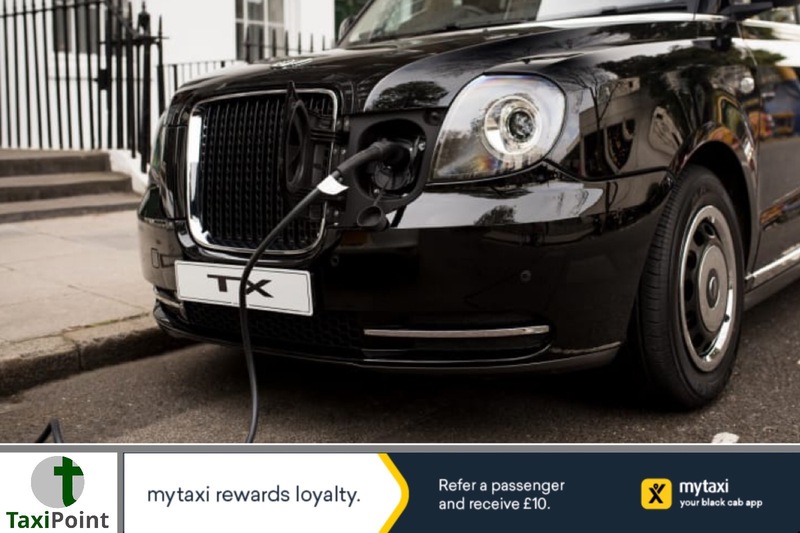 The electric control management system ensures that neither the taxi’s battery nor your wallet will be affected when the vehicle is “overcharged”. What’s more, the increasing standardisation of charging points will mean that soon you’ll be able to use the same payment method at a majority of sites. For more frequently asked questions click here.